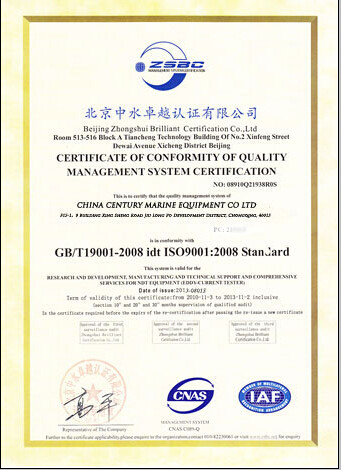 This product meets the international standard ISO6325-1979. 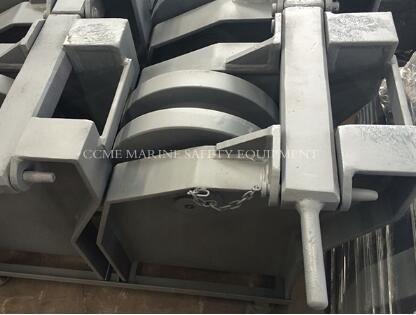 This product can be used as screw type chain-cable stopper in diameter of 22-102mm for various kinds of ships. 2: Type: JIS F2014-1987; YPE A.